Chinese Telecommunication giant ZTE has officially announced the Grand S II in India which will be available for purchase exclusively via Amazon for Rs. 13,999. The smartphone was initially unveiled at CES 2014 and unlike Xiaomi, the Grand S II will be available without the flash sale system. Apart from the slightly dated Android version, the Grand S II is crammed with some impressive features given the price. The smartphone sports a 5.5 inch Full-HD display and packs in a solid 2500mAh battery. 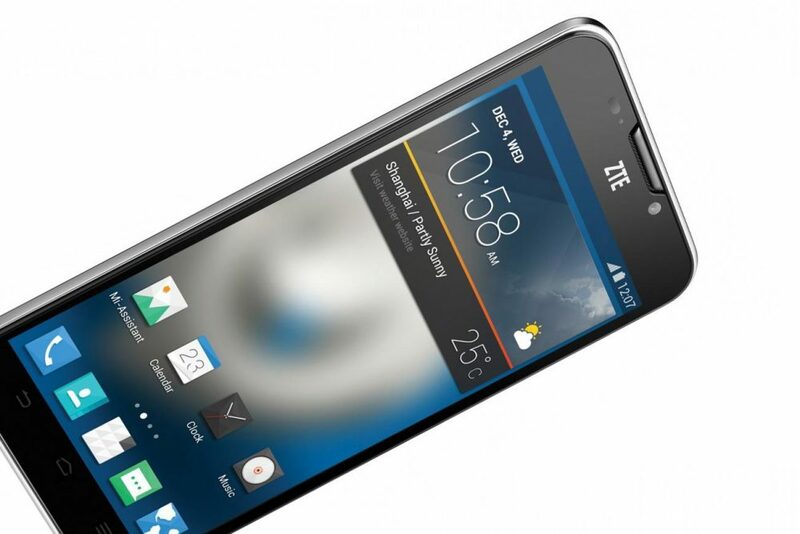 Under the hood, the ZTE Grand S II is powered by a quad-core Qualcomm Snapdragon 800 chipset clocked at 2.2Ghz bundled with 2GB of RAM. The camera unit includes a 13 MP rear camera with LED flash capability along with a 5MP selfie cam. On the memory front it comes with a hefty 16GB inbuilt storage expandable upto 32 GB via SD card. Check out the key specs below. In addition, ZTE has introduced Hub and Spoke models for customer service which are open across metros and is further planning to expand its operations in India. The smartphone does pack an impressive set of specs given the price range, though how good the device is, we’ll have to wait till we get hands on the device.